Tokara is a picture perfect destination that offers visitors a unique combination of award-winning wines and sweeping views. 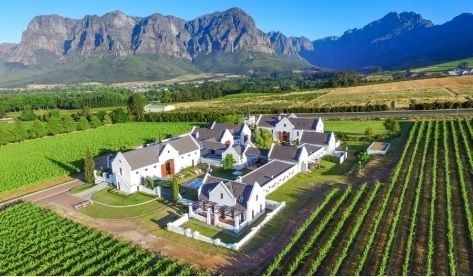 The winery is nestled among vineyards and olive groves on the crest of the Helshoogte Pass with an indescribable view that is drenched in beauty. The architecturally stunning building contributes to the aesthetic views from the balcony and the large windows. More than just the average wine tasting experience, you can also indulge in some of their great farm grown olives and olive oils. 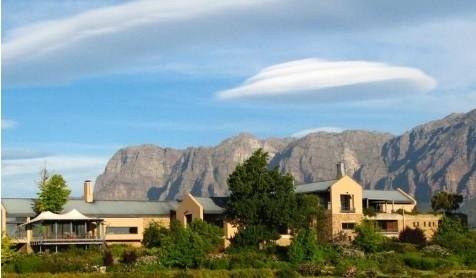 Zorgvliet Wine Estate situated in the Banghoek Valley overlooks a breathtaking combination of mountains and vineyards. 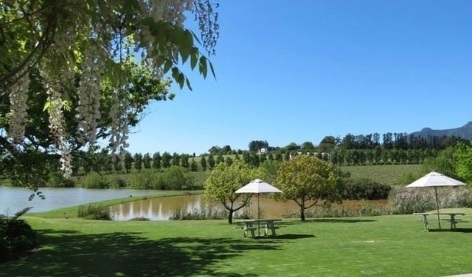 Zorgvliet has a wide range of award winning wines as well as various other venues, a deli and picnic area. 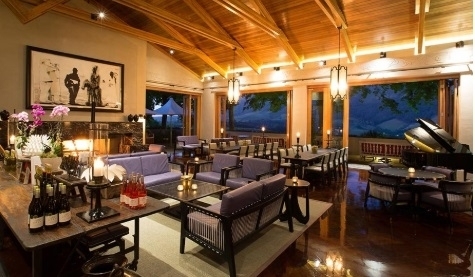 The tasting room is a tranquil and magical area with picturesque views paired with exceptional wines. 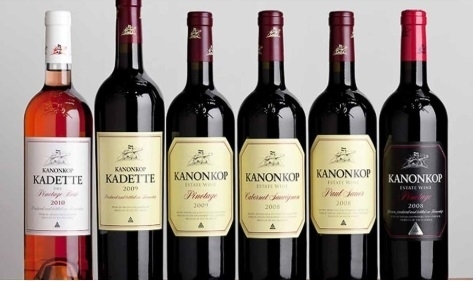 Situated just below the Simonsberg Mountains where they cultivate some of South Africa’s highest quality wines, Kanonkop is a fourth generation family estate currently in the hands of Paul & Johann Krige. 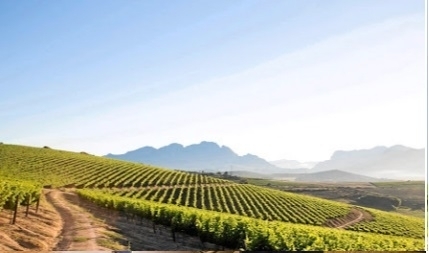 Nestled in the Simonsberg area, also known as the “red wine bowl”, it thus it has a wide variety of red wines including their prestigious Kanonkop Pinotage. 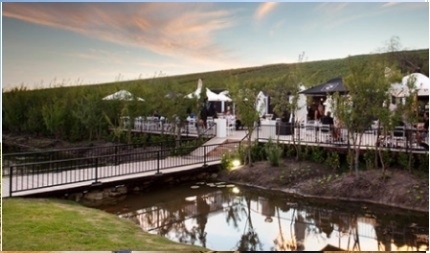 Their year round traditional Snoek Braai (fish barbeque) is a culinary delight, but requires a booking of 15 or more people and their summer cheese platters below the oaks is a red wine tasting experience of grand proportions. Hidden away in the Knorhoek Valley in the North of Stellenbosch, Muratie Wine Estate, owned by Rijk Melck and his family is an experience not to be missed. The farm dates back to 1685 and is the epicenter of many colourful stories and characters that have been revived through the naming of their wines. 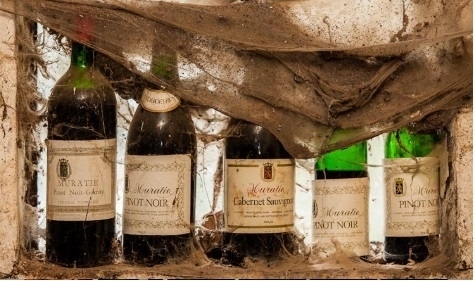 Muratie keeps the tone set just right with the cobwebs on the very old wine bottles and a very cozy setting in their tasting room. The wines at Muratie are truly a great tasting experience. L’Avenir Vineyards combine Stellenbosch sunshine with French inspiration to produce wines that capture the everyday sunny essence of the estate with light-hearted flash of French. They focus on producing not only elegant wines but also wines that showcase their unique setting. Two great cornerstones in the South African wine industry would be the Chenin Blanc and also the great South African Pinotage. A big focus of this winery is delicacy and balance, and these qualities are kept in mind throughout the whole experience. Stellenbosch’s oldest wine farm with more than 334 years of heritage. 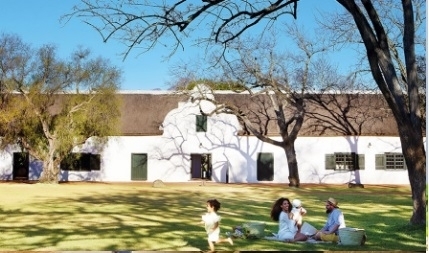 Blaauwklippen has a luxurious wine tasting room as well as a refreshing outside patio and beautiful children’s play area. One of Blaauwklippen’s most famous wines is the Zinfandel, a wine that has earned Blaauwklippen some of its formidable international fame. Cavalli was born of a love triangle between Horses, Wine, and Art. 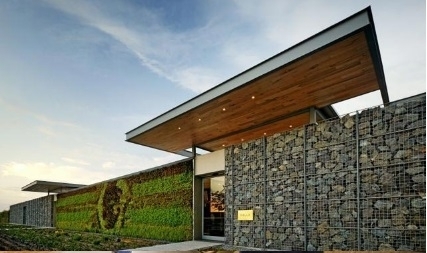 This is a very modern wine farm, with sleek, contemporary architecture and a unique atmosphere in the heart of the winelands. Being a very young farm it surprises with new and sometimes surprising tastes. Cavalli also boasts a memorabilia collection worth seeing, from the helmets of iconic F1 drivers to the guitars of legendary rock artists. Rust & Vrede is one of Stellenbosch’s older Wine farms with just over 320 years of passion experience in the winemaking business. The current family who has nurtured this gem for the past 32 years has created a culture of producing high quality red wines seen in their Syrah, Merlot as well as Cabernet. Rust & Vrede has received many notable accolades for their wines, not the least of which included a specific request by Nelson Mandela to have their wines listed at the Nobel Peace Prize dinner. Widely acclaimed as South Africa’s premium red wine estate. Spier is more than just an innovative and iconic destination. Situated in the heart of South Africa’s Cape Winelands, Spier produce award-winning wines that have achieved global recognition on all stages. 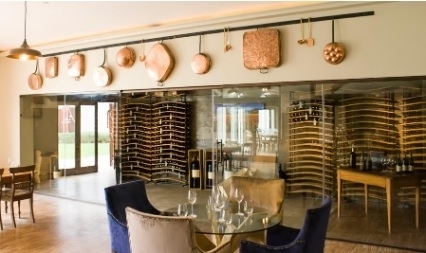 Guests and visitors can experience the art of fine wine through tasting in their beautiful open-plan tasting room. The range of Neethlingshof premium reds are subtly oaked, showing softer tannins and harmony, while the Neethlingshof premium whites exhibit pure expression of fruit. Driving up the imposing stone pine avenue, a stunning vista unfolds complete with pristine Cape Dutch buildings, rolling green vineyards and a cozy cellar where the full range of wines may be tasted and purchased. Situated in the secluded beauty of the Devon Valley at the heart of the Stellenbosch Winelands, Brenaissance Wine & Stud Estate. The Estate offers visitors & guests a truly unique destination with delicious wines to match. A family-like aura is noted at this farm where it almost feels like the Breytenbach’s, owners of Brenaissance, are hosting you themselves. Don’t miss out on a cozy and welcoming experience.